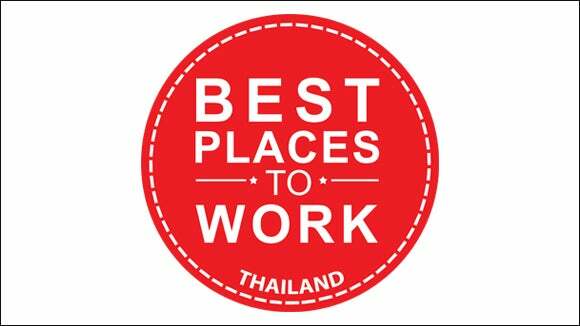 Robert Walters Thailand was certified after a rigorous assessment process where we received outstanding scores across several aspects of our workplace such as leadership, culture, pay, benefits, and opportunities for growth. 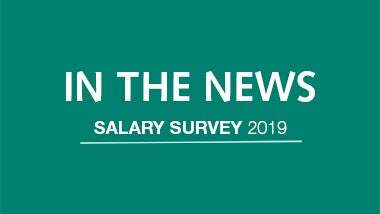 Robert Walters Thailand officially launched the 2019 Salary Survey - Greater China and South East Asia on November 22, 2018. 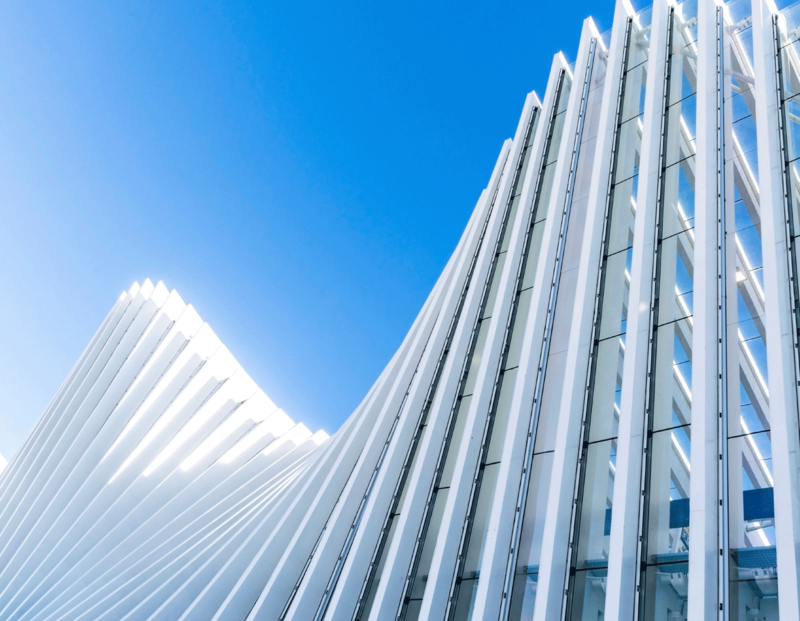 Insights regarding hiring trends in 2018 and forecasts for the job market in 2019 were shared by the management team. 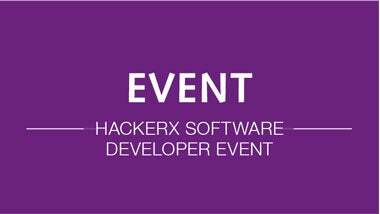 Robert Walters Thailand is hosting the next HackerX event at Spaces, Chamchuri Square on December 11, 2018 from 7pm onwards. 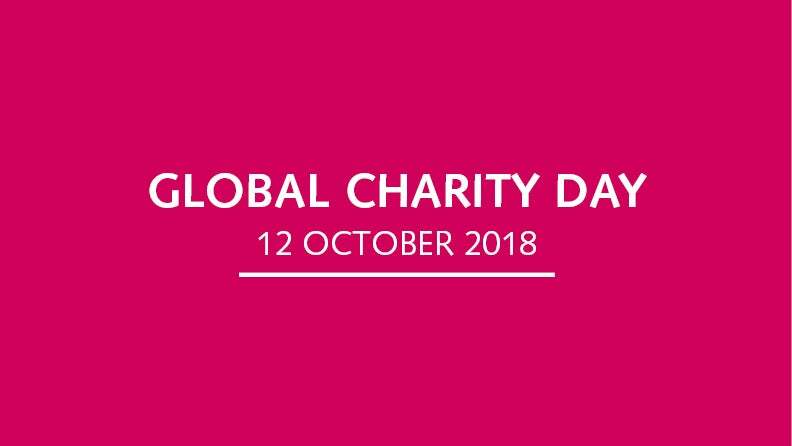 The Robert Walters Group held its annual fundraising event on 12 October 2018. 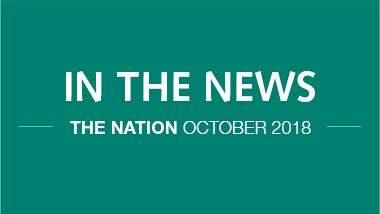 Robert Walters Thailand held an internal event at Aetas Lumpini and raised a total of THB63,000 for the Children’s Hospital Foundation. As the economy and market become increasingly digitalised, companies in Thailand are no longer just seeking people match a job description. 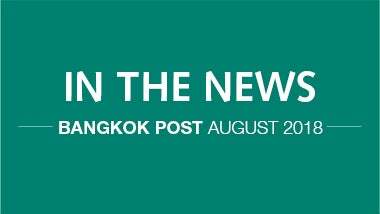 Gerrit Bouckaert, Managing Director, Thailand & Vietnam, shares with Bangkok Post, his thoughts on the importance of building strong relationships within the workplace. 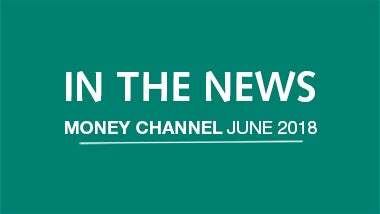 Robert Walters Thailand was recently invited on Money Channel, one of Thailand’s leading 24-hour broadcasting news channels, to share our insights on how companies looking to expand globally can attract and retain talent with international experience. 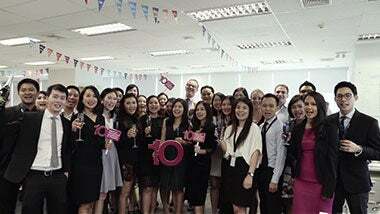 Robert Walters Thailand is proud to mark a decade of operations in Bangkok this year. The company has come a long way since the office was inaugurated in 2008 and the team is very excited about the future.